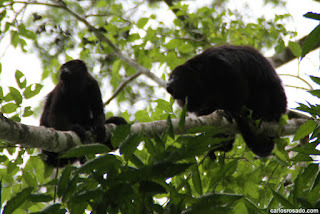 This week our friends from Toronto, Oliver and Pam have been visiting along with their lovely children. 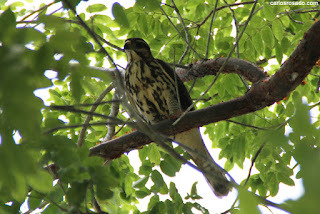 It has been very nice to catch up and enjoy some nice food and drink poolside. 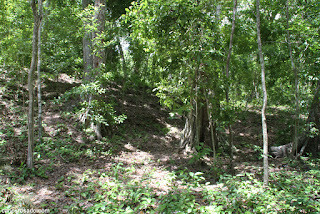 As Oliver is also really in to Meso-American archaeology we summoned the energy to get off our asses an brave the heat. 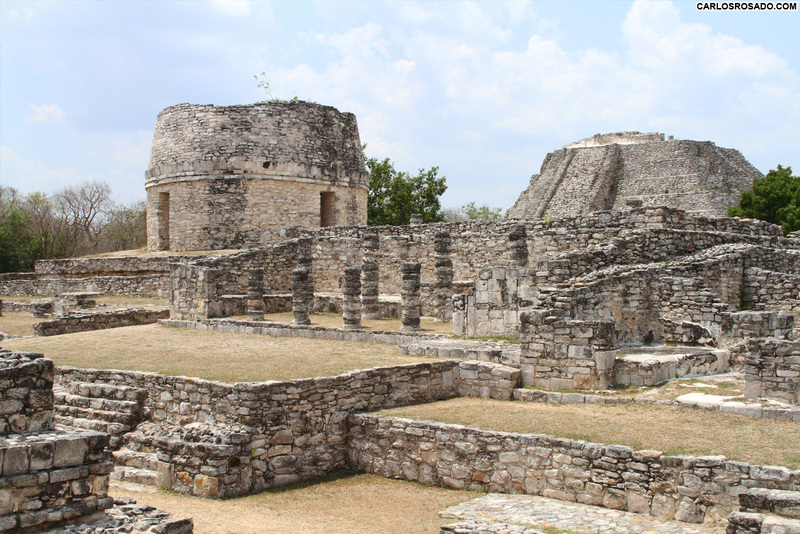 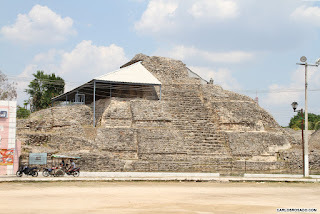 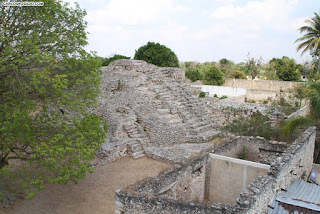 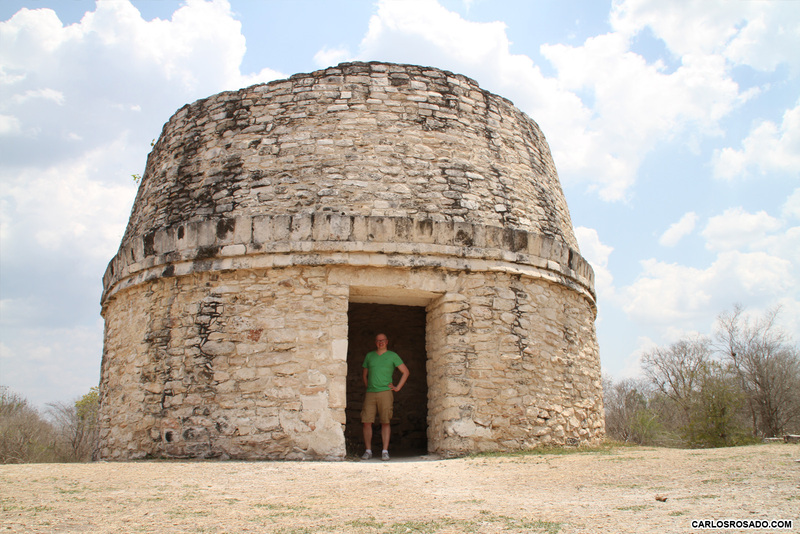 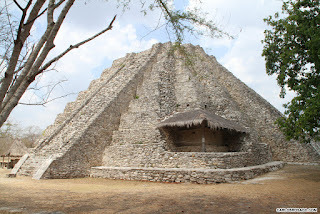 We made our way to Mayapan and Acanceh and enjoyed a great day of sightseeing, but the heat (as anyone in Yucatan knows) was truly oppressive. 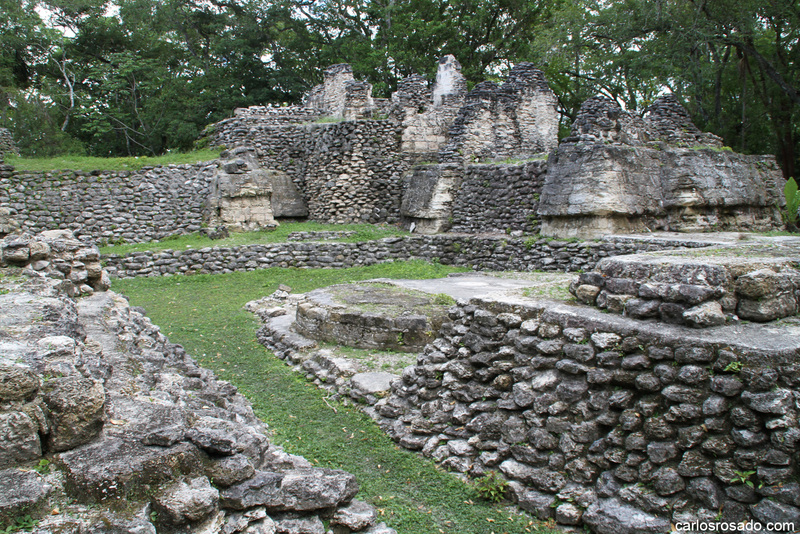 Founded sometime in the first or second century AD, Acanceh (meaning "groan of the deer") is a Maya city located about 25 south of Merida. The archaeological remains of the ancient city are found among contemporary structures in the modern town of the same name. The architecture is quite impressive but Acanceh is best known for the six masive stucco masks which adorn the pyramid in the central palza. 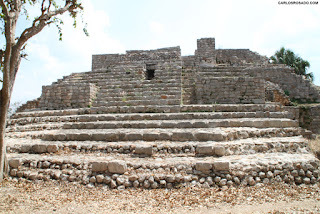 The "Palace of the Stuccos". Due to some arquitectural similarities Mayapan is often compared to Chichen Itza. 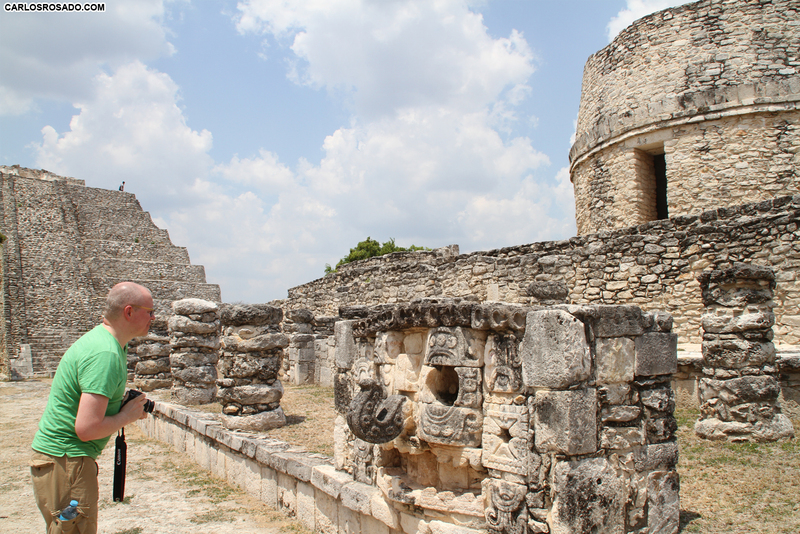 Though it is not as massive as Chichen Itza, Mayapan was still a very large city state in its own right, boasting approximately 4000 structures within its city walls. 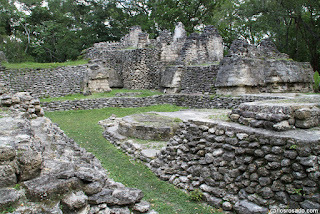 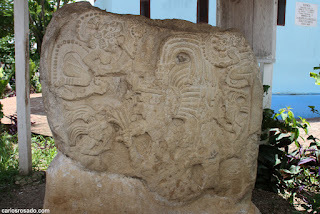 Mayapan. 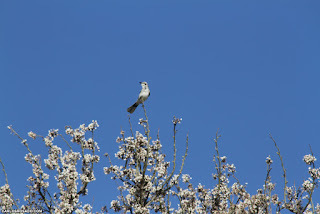 That´s all for now! In the over 10 years since I started this blog never have I taken such a large leave of absence! 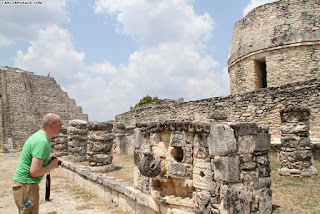 In my defense (and I know this is my go to excuse) things have been absolutely insane. 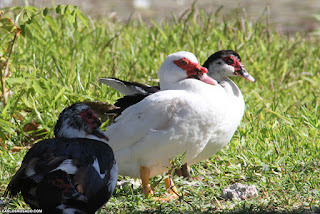 I have a few trips planed for this summer and hopefully this will provide me the opportunity to get outside, enjoy nature and take lots of photos; as I used to do all the time. 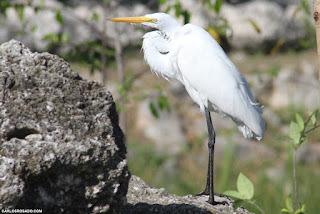 In any case a couple weekends ago I made my way to the "Aquaparque" here in Merida for a little birding and wildlife photography. 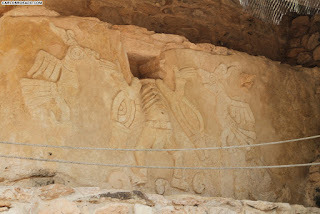 It had been several years since I had visited the park located in the south east of the city, but I was not disappointed. 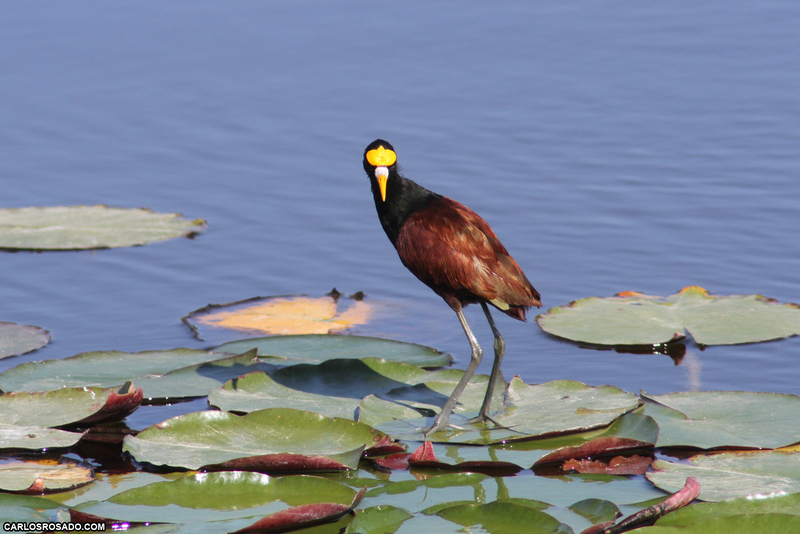 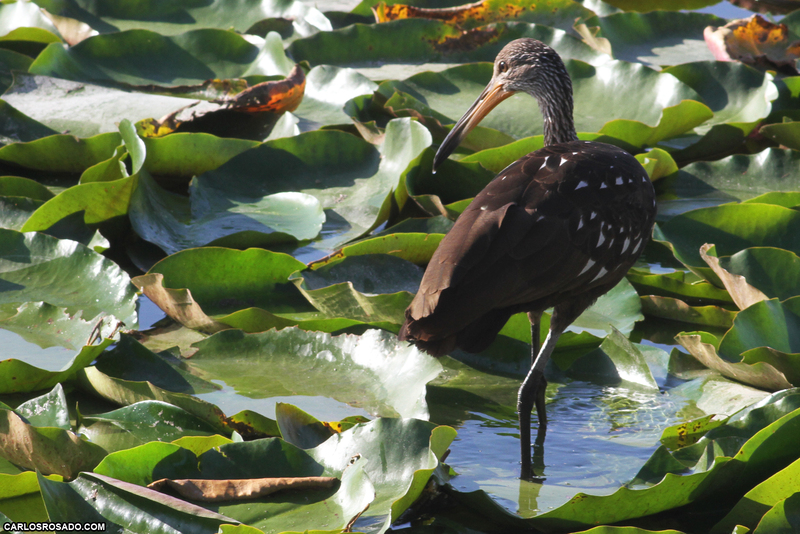 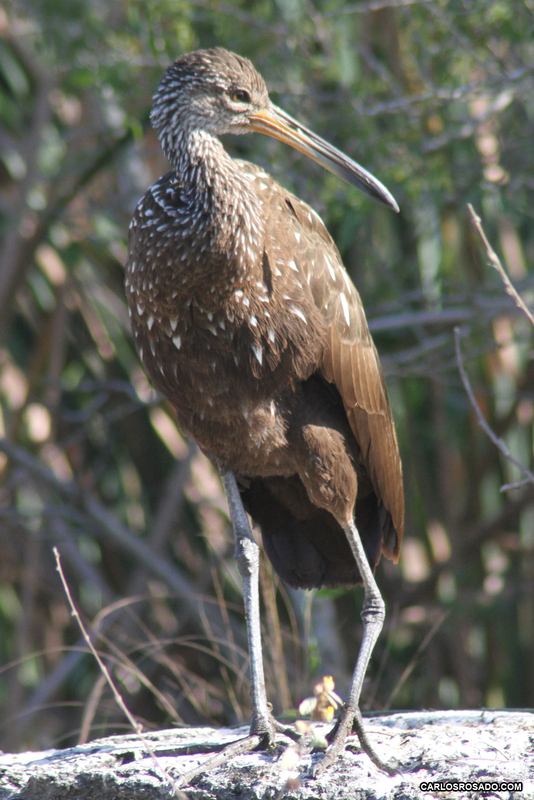 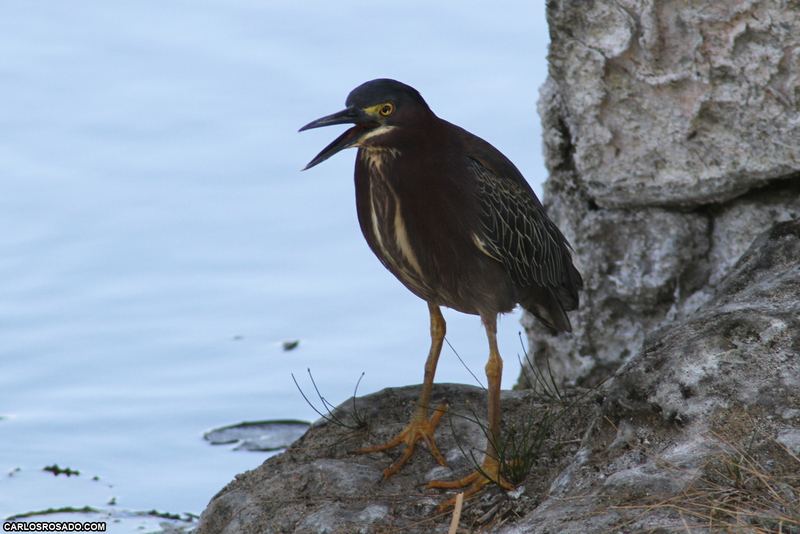 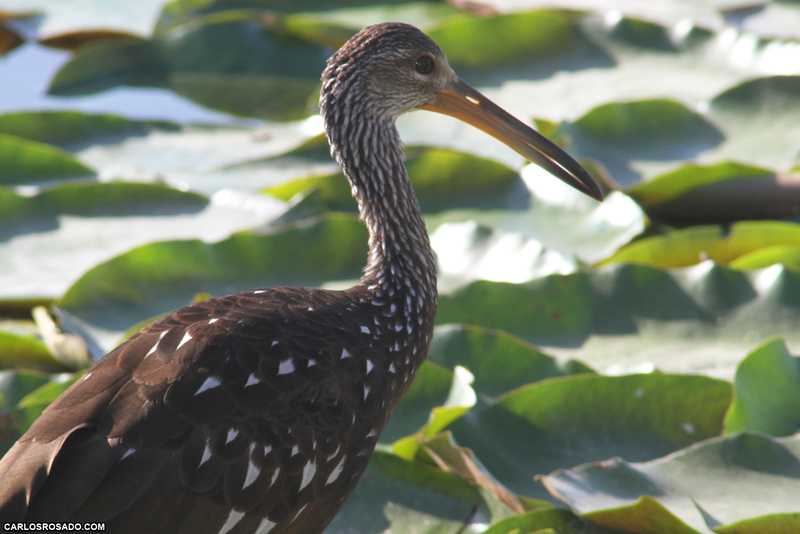 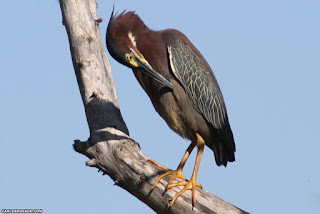 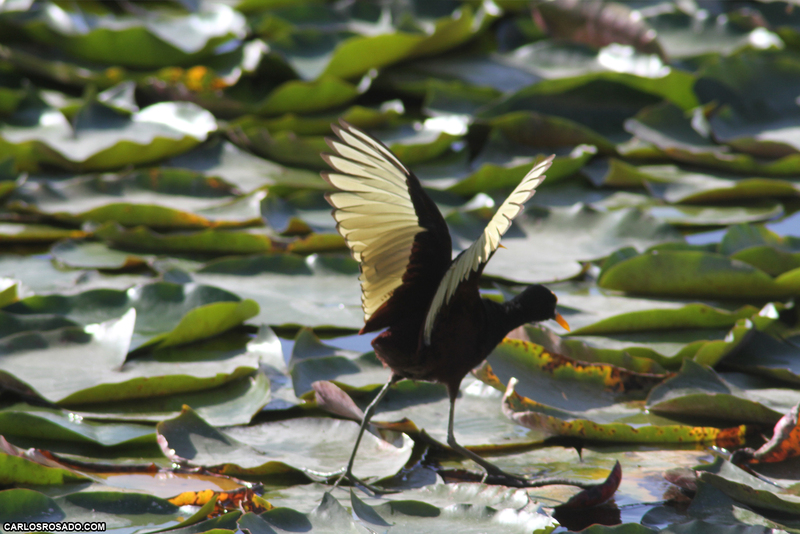 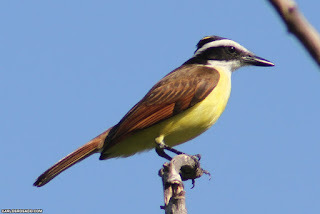 I made the trip with Michael Schuessler who was in town for the big anual book fair (the FILEY) and we managed to observe and photograph many species such as the graysih salator, great egret, cormorant, tricolored heron, social fly catcher, limpkin and my personal favorite, the northern jacana! It was a fun morning followed by some delicious huevos motuleños downtown so all in all no complaints! To wrap out our tour of Central America, my mom, dad, tio Efren and I made our way to the Belizean archaeological sites of Xunantunich and Cahal Pech. 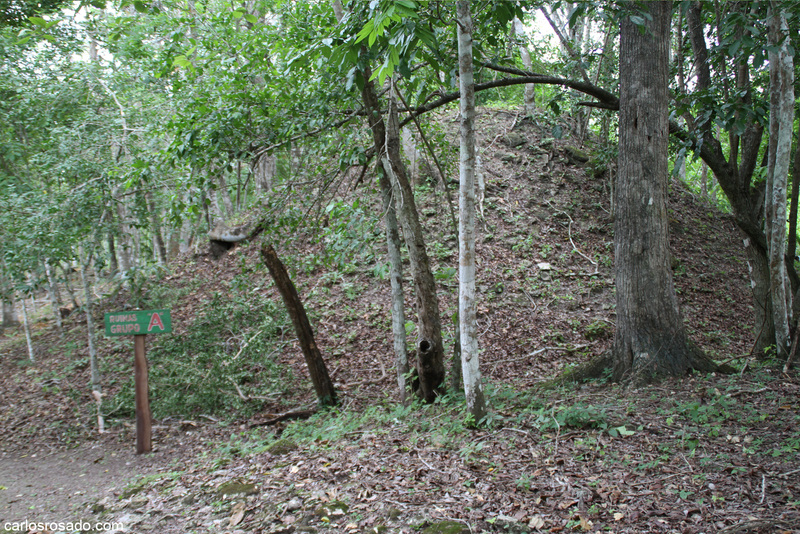 Both sites are only about 15km away from each other and Xunantunich lay barely a kilometer or two from the Guatemalan border. 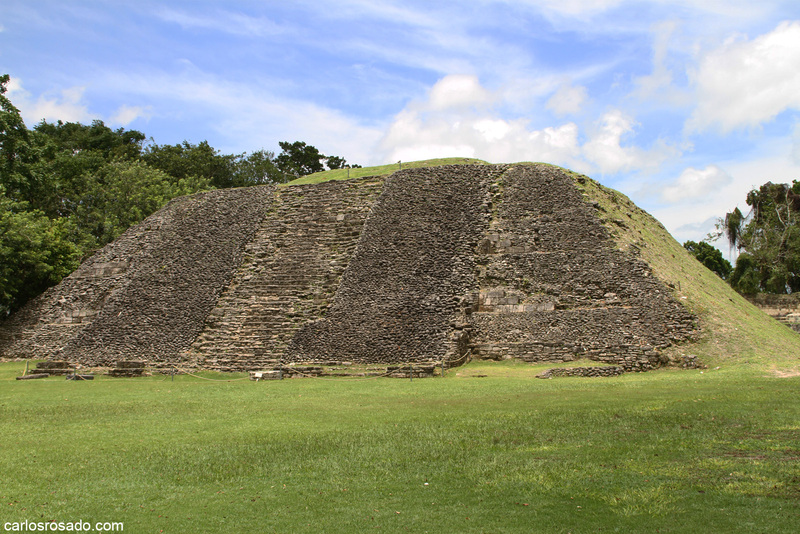 Xunantunich is a wonderful site though getting to the archaeological zone involves a 2 km hike up a hill which can be fairly rough for some, especially with the sun blazing down on you. 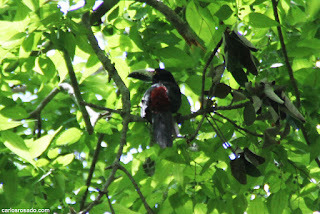 The upside is that if you get there early (which I did not on this occasion) it is fairly easy to spot exotic birds such as toucans and toucanets. 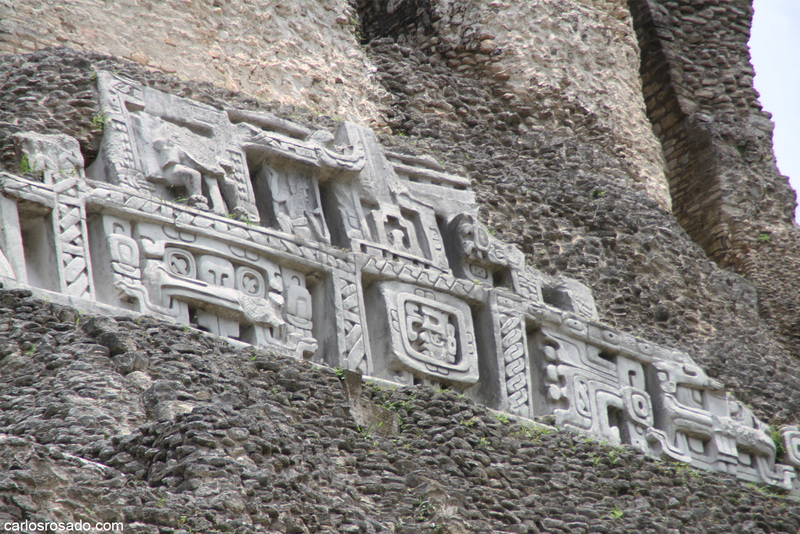 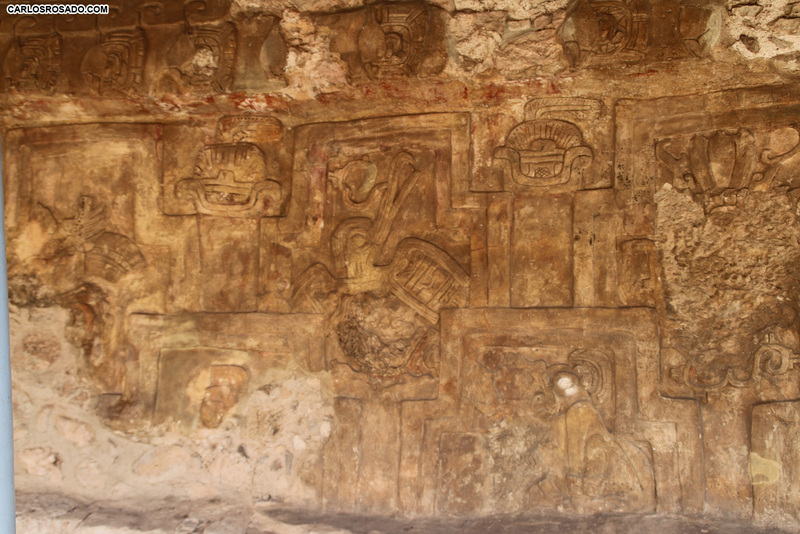 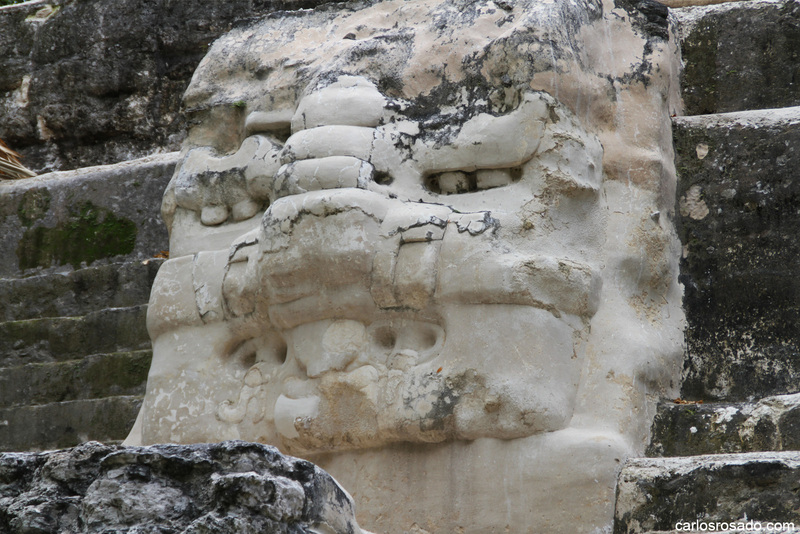 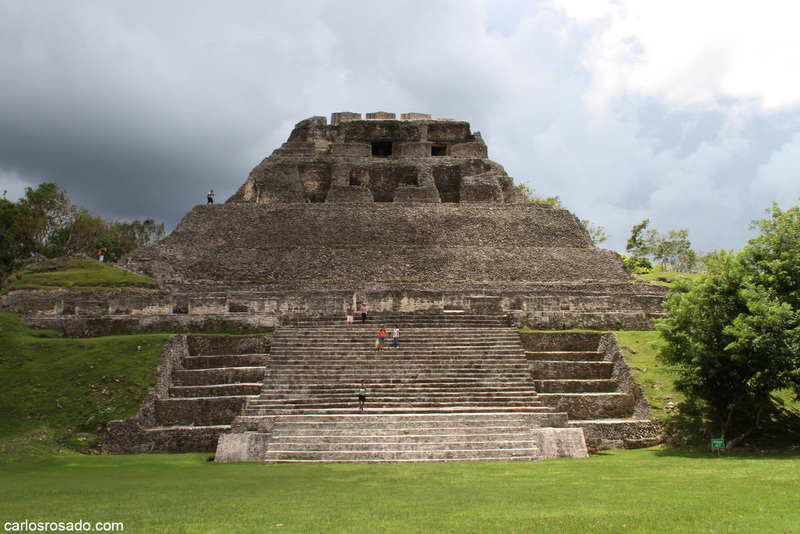 One of the defining characteristics of of Xunantunich are the beautiful stucco friezes which still survive on the facade of the structure known as "El Castillo". 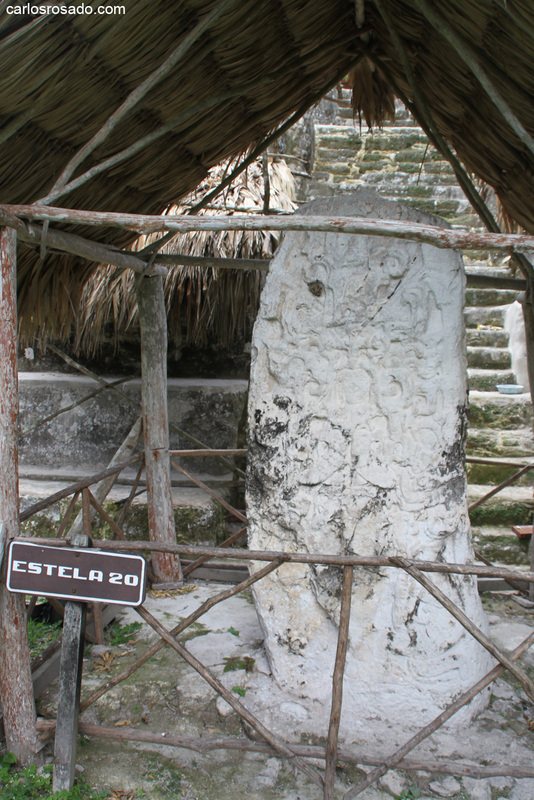 In the Mayan language Xunantunich means "stone woman" and archaeological evidence suggests the site dates back to the pre-classic period, however most of the monumental construcción which can be observed today date to around the 5th century AD. 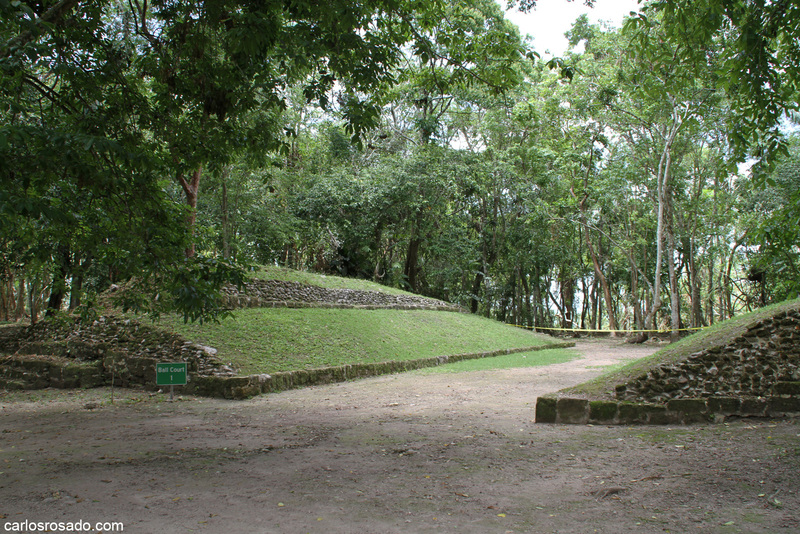 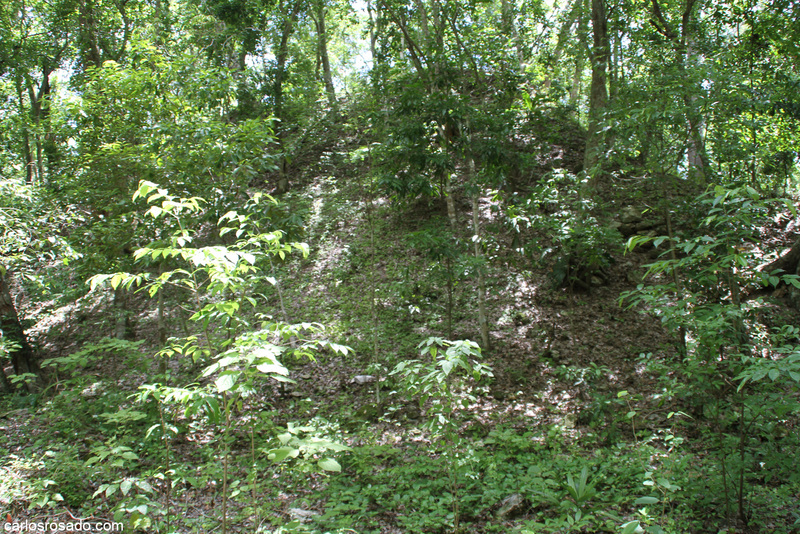 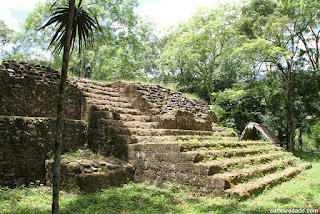 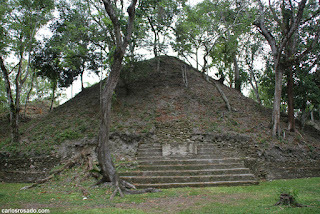 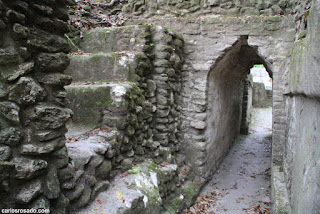 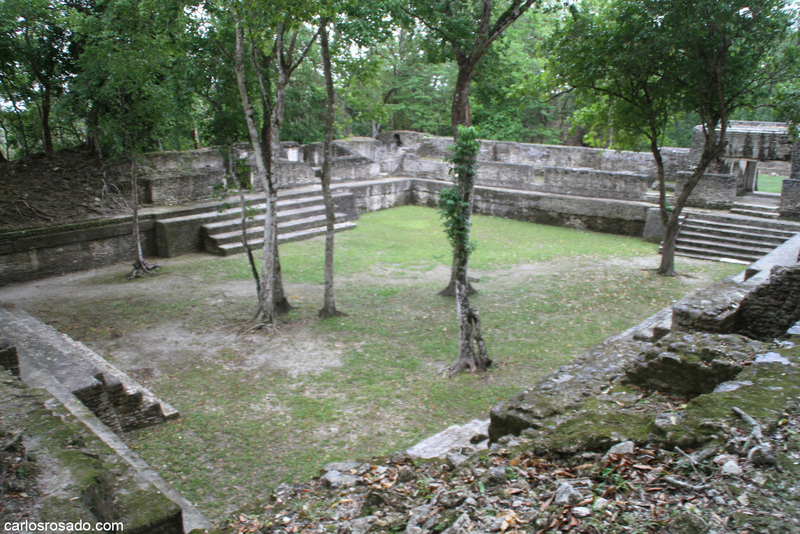 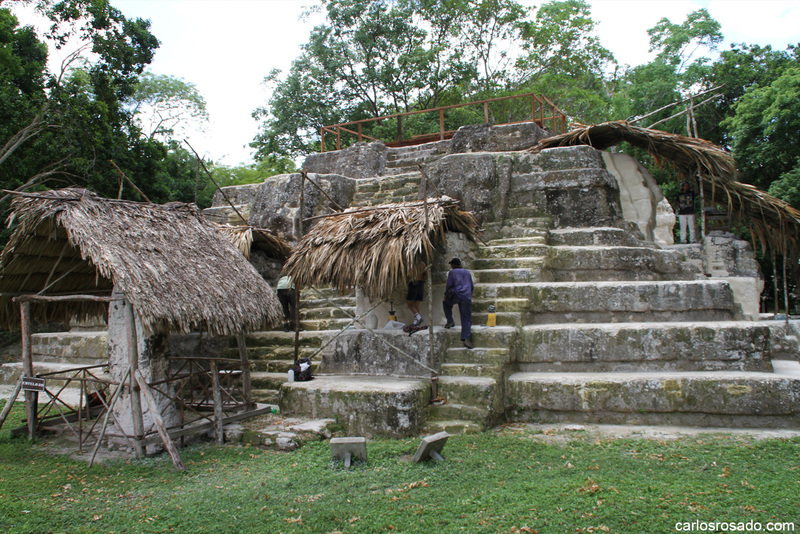 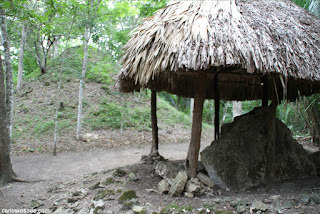 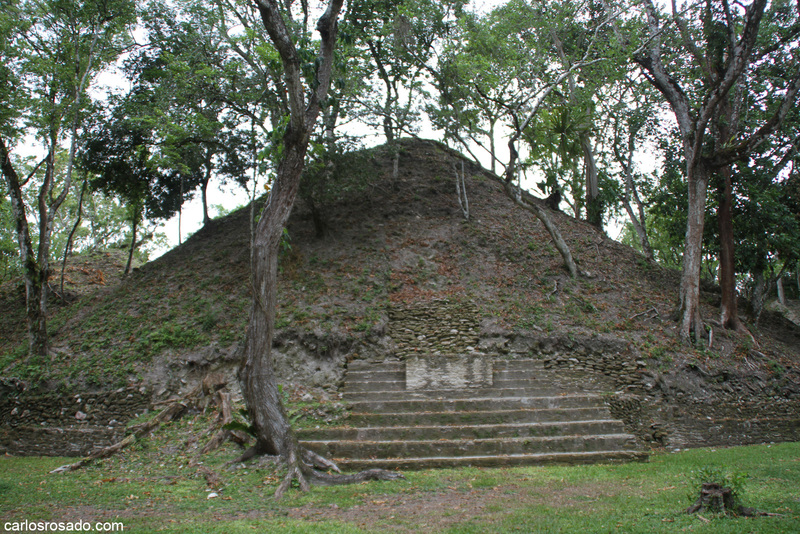 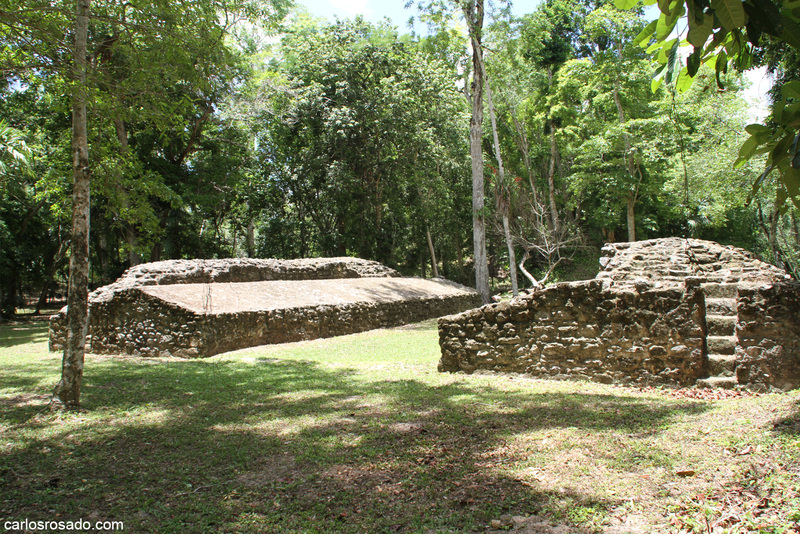 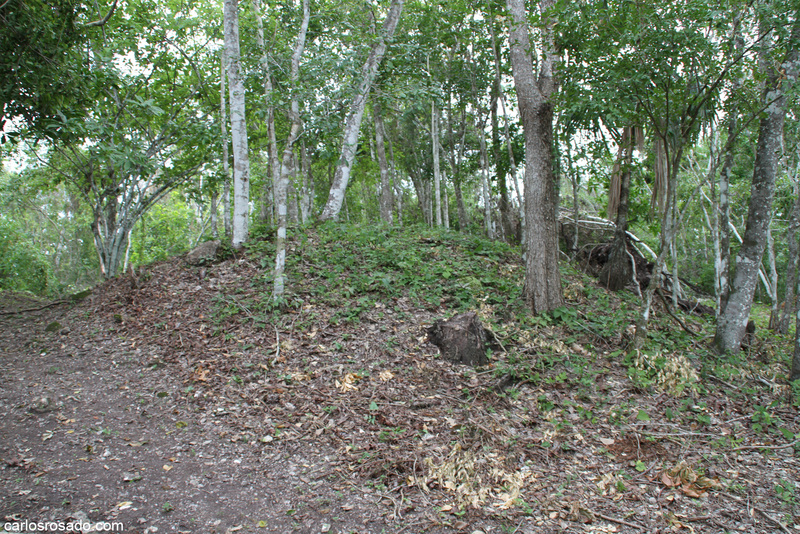 For its part, the archaeological site of Cahal Pech (or "Place of the Ticks") is built on the top of a hill and likely served as a ceremonial complex and residential area for members of the nobility. 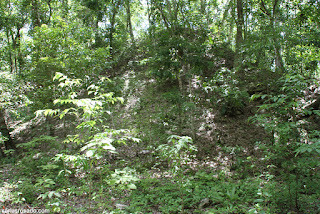 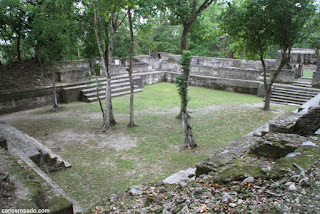 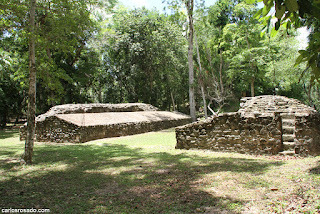 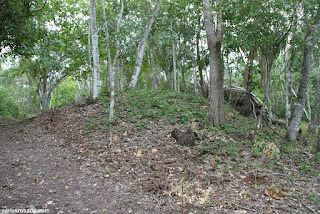 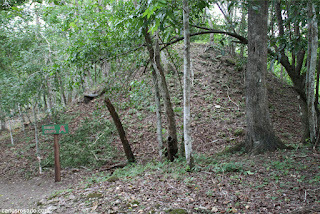 The foundation of the site das as far back as 1200 BCE during the early formative period thus making Cahal Pech one of the oldest recognizably Maya sites in Meso-America. Despite the fact that the site does not cover a particularly large geographical area, it is jam packed with extremely impressive structures and unique arquitectural features. I hope you enjoyed the photos. 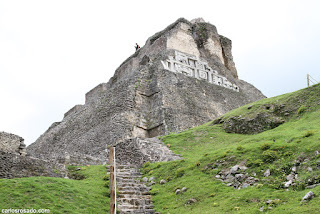 I am thinking about taking a group from Merida to Central America next winter so if you are interested in coming with shoot me an email at carlos.rosado@gmail.com (availability is limited). 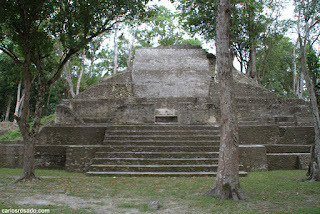 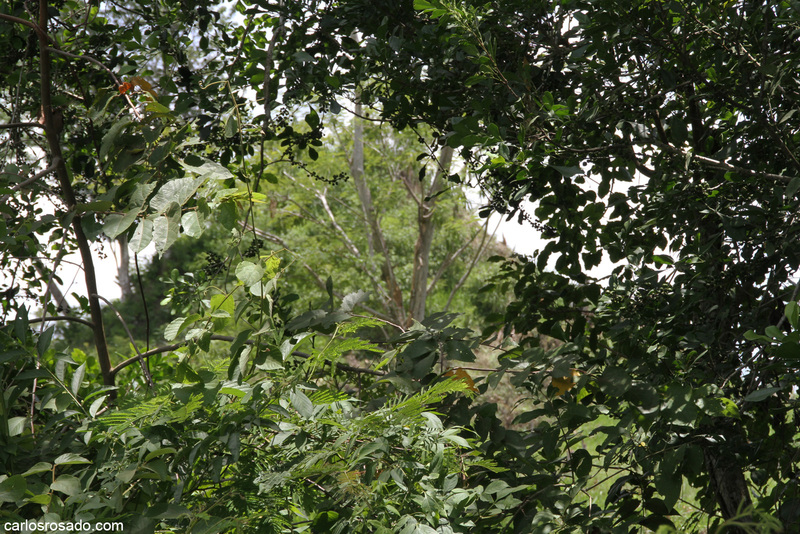 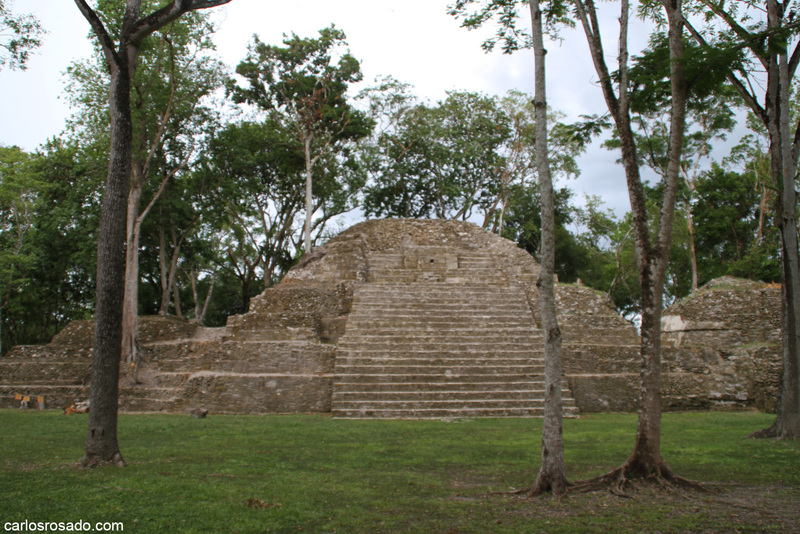 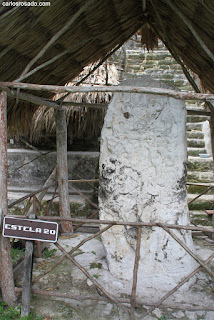 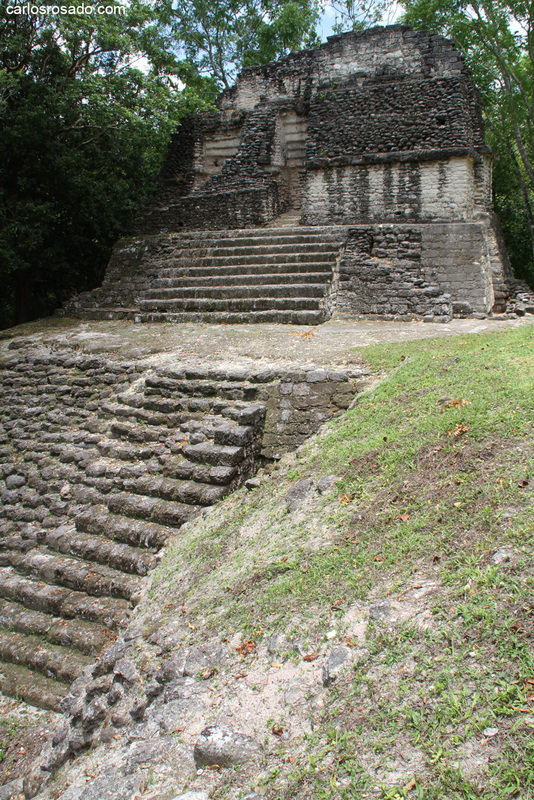 After our visit to Tikal we traveled approximately 25 kilometers north to the ancient city of Uaxactun. 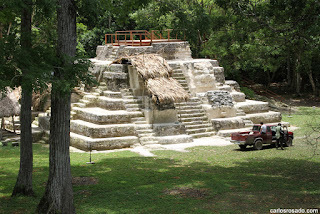 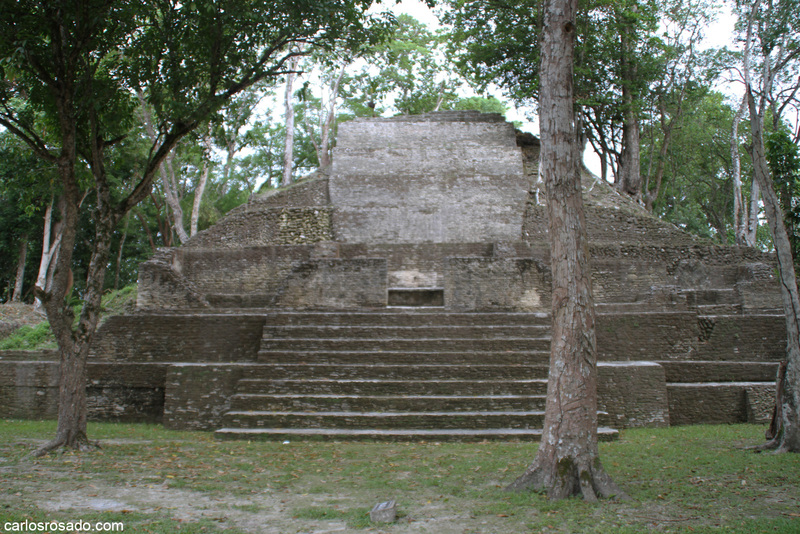 Though fairly close to Tikal, Uaxactun is much more sparsely visited since to get there in the first place it is necessary to hire a private tour in a 4x3 truck (as the road to the site is not exactly a highway). The trip from 25 km trip from Tikal to Uaxactun takes approximately 60 minutes and cuts through the dense jungle of the Peten basin. 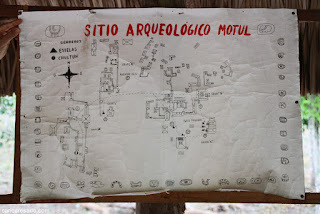 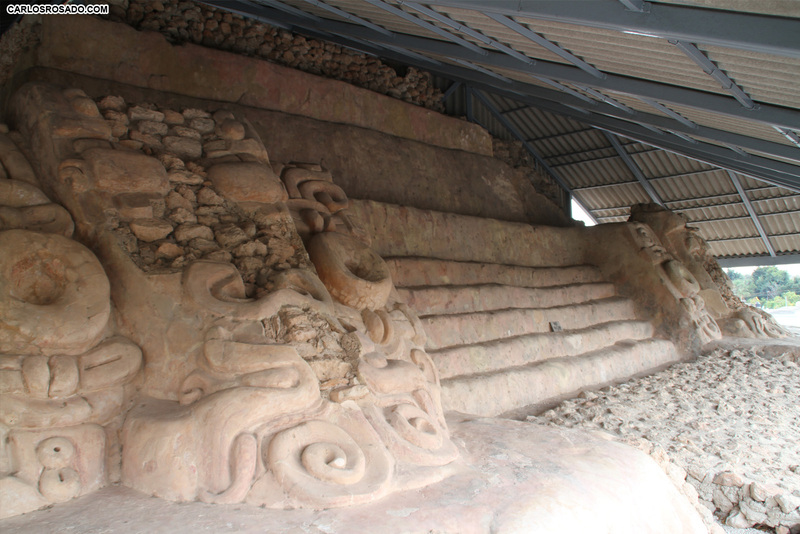 The archaeological site itself is extremely repressive and features a gorgeous astronomical observatory decorated with giant stucco masks on each side. 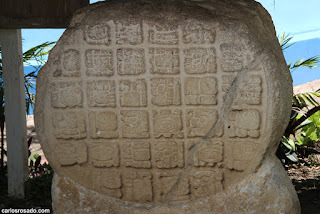 The archaeological site also has several large scale elite residential areas, as well as stelae and even a ball court. Hieroglyphic and archaeological evidence points tot he fact that the growth and splendor of the city led their nearby (and much larger) neighbor Tikal to turn Uaxactun in to a sort of vassal state. Furthermore it is likely that during the centuries of conflict between the two super powers of the Peten (Tikal and Calackmul) Uaxactun served as a useful forward base of operations for Tikal to both launch and repel attacks. 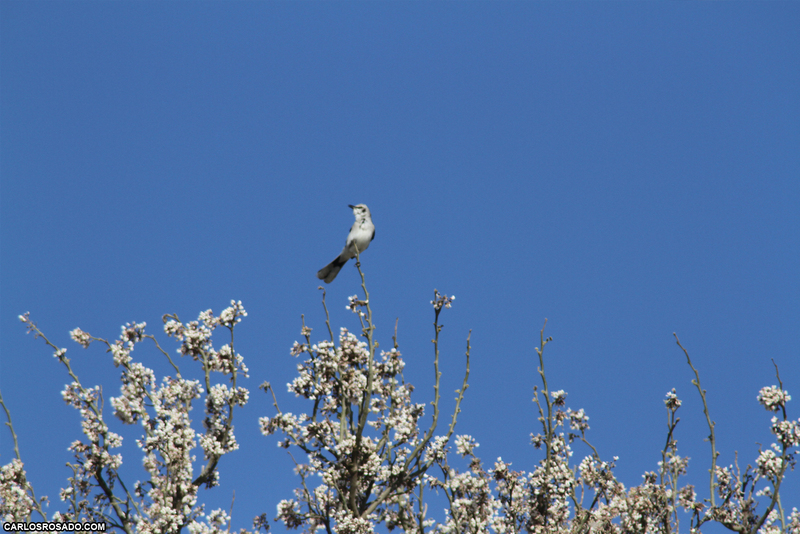 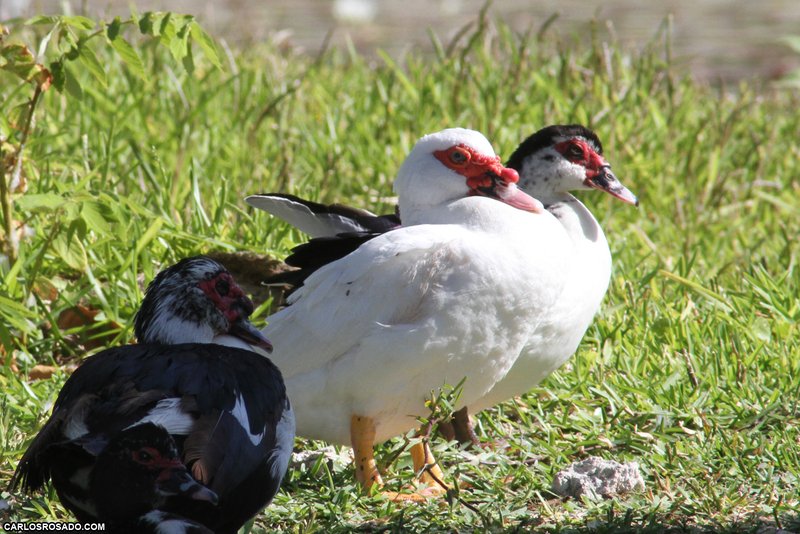 The area is also particularly rich with wildlife, which is of course awesome. 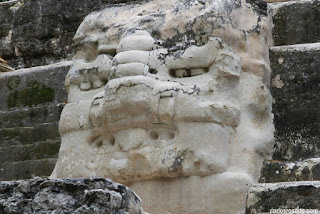 Anyway hope you enjoy the photos.